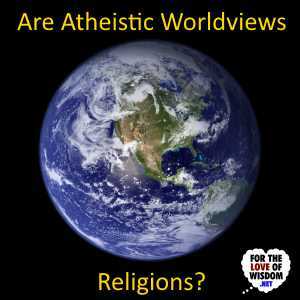 It is claimed that atheistic worldviews are held on faith, and that this makes them religions. As explained here, this is incorrect. 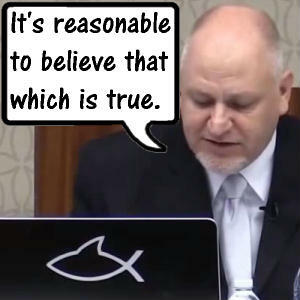 On May 31, 2014 Sye Ten Bruggencate and Matt Dillahunty debated whether it is reasonable to believe that God exists. Here I analyze in depth Sye Ten Bruggencate’s opening argument. 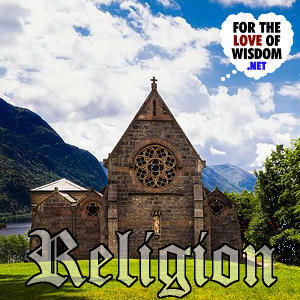 Anti-natalism is the position that procreation is morally wrong, and I believe that some Christians and Muslims should be anti-natalists. Let me stress the word some here. 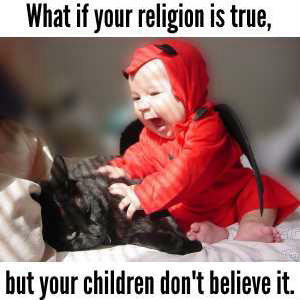 I specifically have in mind those Christians and Muslims who believe in eternal damnation in Hell. I recently finished reading Infidel , the autobiography of Ayaan Hirsi Ali. She is a former Muslim who became an atheist. In reading this book, I found that she was someone I could relate to but also someone whose life was very different from my own. 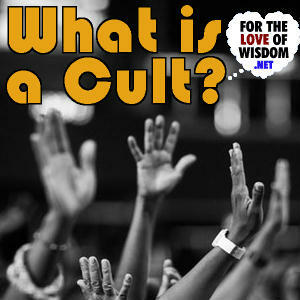 A detailed examination of characteristics that distinguish a cult from other religious groups. Neil deGrasse Tyson has identified himself as an agnostic instead of an atheist. What should we make of this? 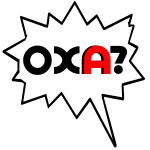 And what is the distinction? Hell is understood here as a place of ceaseless torment, going on forever. Hell couldn’t exist without a being as powerful as God to maintain it. But even if God did exist, Hell would be incompatible with God’s goodness and justice. So, whether or not God exists, there is no Hell. Watch the video or read the article to learn why. The Transcendental argument maintains that eternal conceptual truths require the existence of an eternal mind, which is understood to be God. I maintain that eternal truths, such as the laws of logic, are part of the fabric of reality, not conceptual truths in the sense Matt Slick intends. 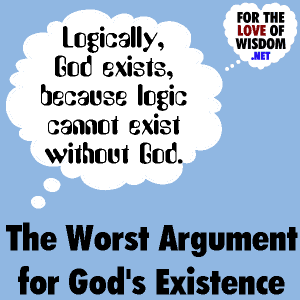 Read the article to learn in more detail why the Transcendental argument fails to prove God’s existence. 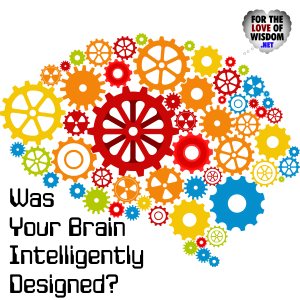 The Atheist Nightmare asks, “If you want to claim that your brain was not intelligently designed, then shouldn’t your entire belief system come into question? It would seem to me that you would have no reason to trust your own thoughts.” So this is not just about creationism vs evolution. Here is my response.